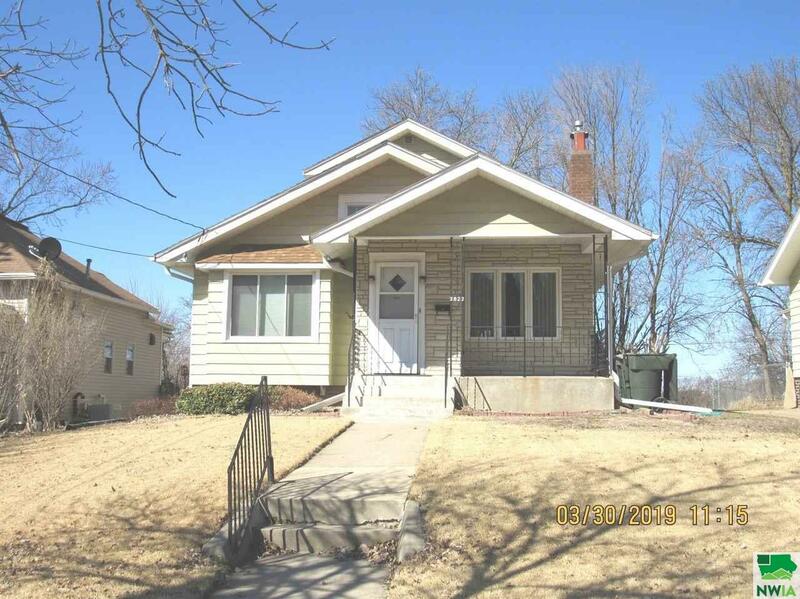 Beautiful 3 bedroom home, 1 bath, fireplace, formal dining, eat in kitchen, patio, fenced yard, off street parking with shared driveway. Basement is ready for your finishing touches. Extra window air for upper level cooling. Close to the Sioux City Country Club and Golf Course. Must See! Subject to finding suitable housing. Driving Directions: North On Jackson St, Is Located On The West Side Of The Street. Room 01 Description: Gas Fireplace, Built-Ins, Open To Formal Dining. Room 02 Description: Lots Of Room For Your Formal Dining Furniture And Hutch. Room 03 Description: Eat In Kitchen, Lots Of Cabinets, Large Picture Window. Room 04 Description: Window Seat And Built-Ins. Room 05 Description: Updated Bath, With Shower. Room 07 Description: Very Large Bedroom With Built-Ins, And Closet. © 2019 Greater Sioux City Board of Realtors All rights reserved. Information deemed to be reliable but not guaranteed. The data relating to real estate for sale on this website comes in part from the Broker Reciprocity Program. Real estate listings held by brokerage firms other than Coldwell Banker Associated Brokers Realty, Inc. are marked with the BR logo and detailed information about them includes the name of the listing brokers. Listing broker has attempted to offer accurate data, but buyers are advised to confirm all items. Information last updated on 2019-04-21.